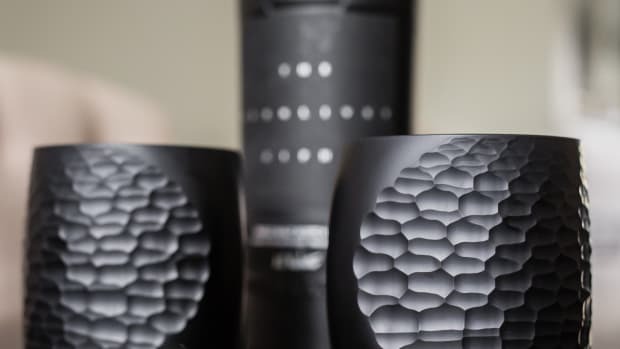 You've never seen a tumbler quite like this before. You can&apos;t pour a great scotch into just any ol&apos; glass and if you&apos;re going to enjoy a dram, you&apos;ll need the drinkware to match. 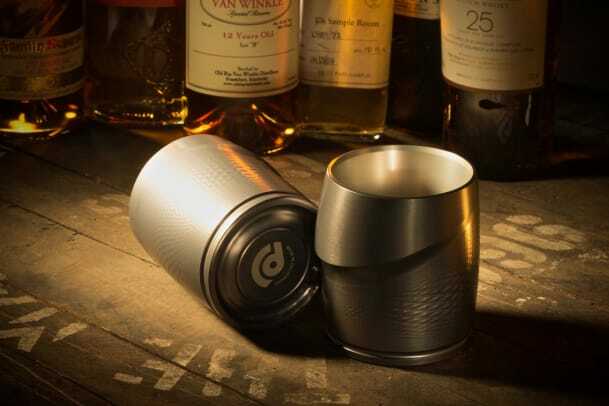 Discommon&apos;s new Lowball Whisky Tumbler goes beyond traditional glassware with precision milled aluminum that delivers a unique design that&apos;s unlike anything out there. 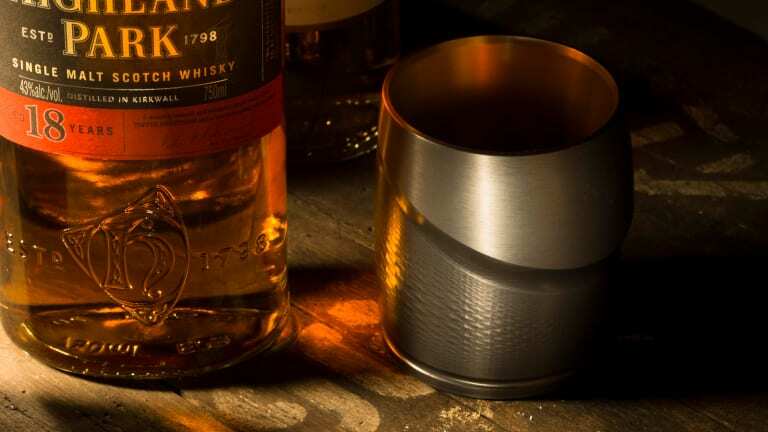 A CNC Lathe is used to cut the tumbler&apos;s internal hourglass shape and the intricate details along the it&apos;s surface not only brings a beautiful design aesthetic but also ensures a solid grip when you&apos;re sipping your favorite whisky. It&apos;s also two-toned anodized and an inert coating keeps the whisky from becoming contaminated. 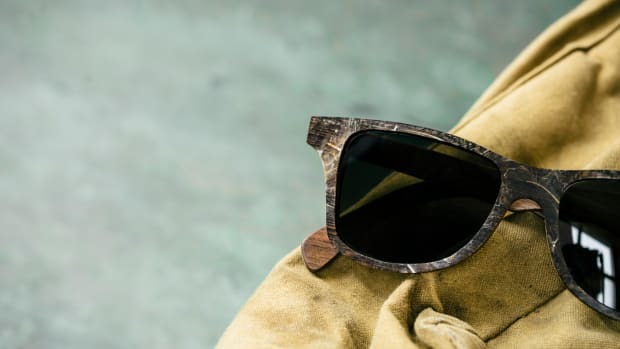 Built to last more than a lifetime. 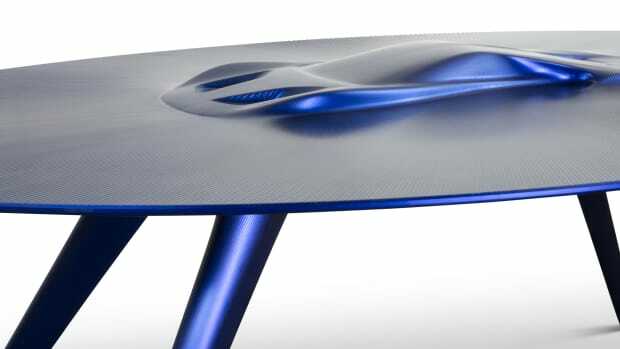 The complex tables are crafted from hard-anodized aluminum.